Real Time Vehicle Tracking - GPS Tracking EASY and INTUITIVE. Starting at $9.95. Update rates from every few seconds to a few times a day with telematics! Log rates based on time interval or vehicle activity for various tracking applications. Asset inventory starting at just $14.95. Small businesses can take control of their fleet with real time vehicle tracking technology. Data only options also available, for enterprise fleets with integration needs. 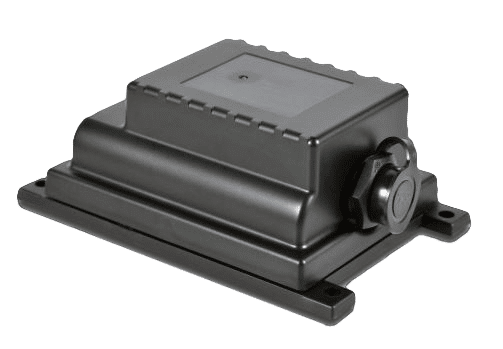 Capable asset trackers with large backup batteries and IP67 ratings can help you recover a $250,000 bulldozer or simply keep your equipment productive. Track engine hours for rental equipment billing and onsite service efficiency. Customers spend 90% of their time using the maps. From Google to your ESRI maps, you decide what works for you. Add zones, send messages, see exceptions and review trip history from the tracking map. APIs and an SDK is available for developers to move data. Get a data only plan and import the tracks into your routing program or visualize the data with sales data in a business intelligence tool. Real time vehicle tracking drives value throughout organization. Data you want, when you need it. Data driven decisions resulting from excellent base reports which can be customized in Excel to meet your fleet management needs. Find a Real Time Vehicle Tracking Dealer Now! 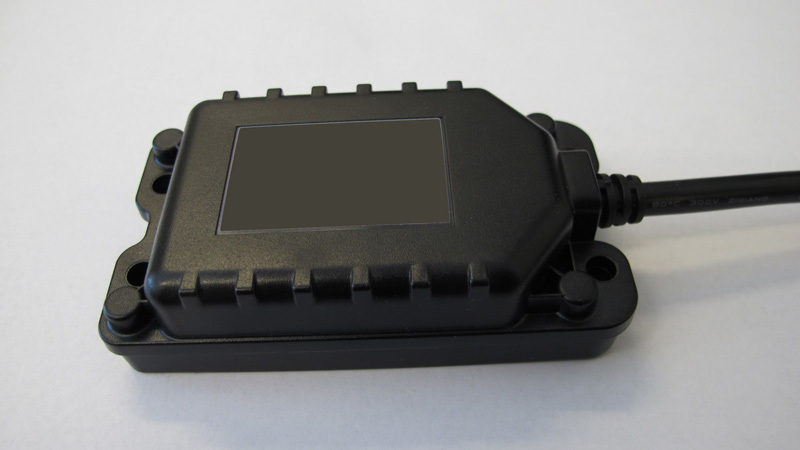 Real time vehicle tracking with optional ELD solution which includes unique rule sets such as California,Texas and oil field exemptions. 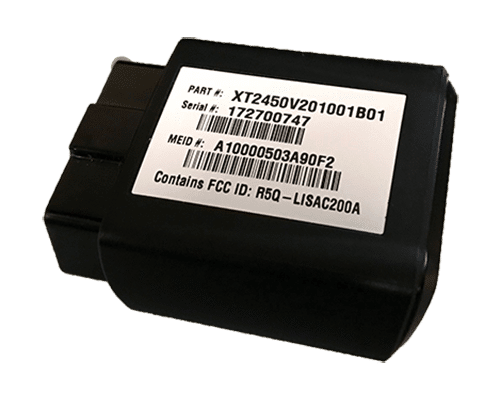 Add this to a great GPS tracking system with telematics and engine diagnostics and your enterprise level fleet is saving money. Remaining compliant with ELD hours of service regulations is a complex, time consuming and expensive requirement. Traditional paper driver logs have required regular and extensive adjustments due to driver error, forgetting to complete the logs and not knowing how to properly complete the logs. Driver ID brings organization to data that is otherwise difficult to understand when many people are driving the same vehicle, also know as “hot seating” a vehicle. Fleet managers can run certain reports by vehicle or by driver. Knowing who is driving at any given time can help resolve back-up accident mysteries or other issues that fall between the cracks when vehicles are shared. Satellite tracking resolves issues with vehicle tracking in remote areas. Not all fleets operate in urban areas or cellular coverage areas. Certain industries such as the oil and gas operate extensive in very remote areas. GPS satellite tracking is needed for productivity but also for safety. 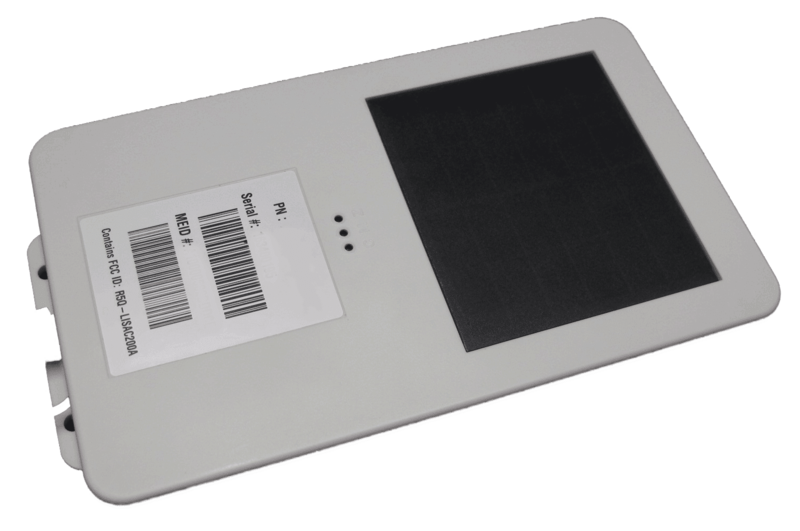 The GO System offers both a cellular tracking system and a satellite tracking option. Wheather you’re looking for GPS tracking or Asset trackers we are here to help. Contact us today to learn more about our solutions. Tough asset trackers at an affordable price. Starting at just $9.95! 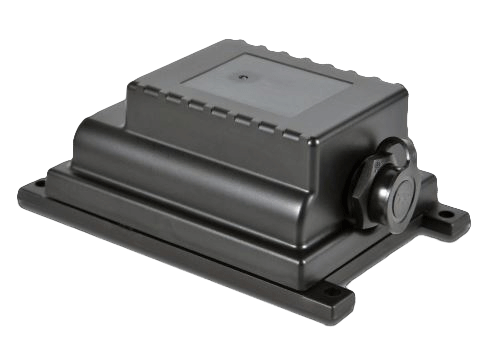 Rugged IP-67 rated with large backup battery keeps this device reporting even without power. Great for heavy equipment.